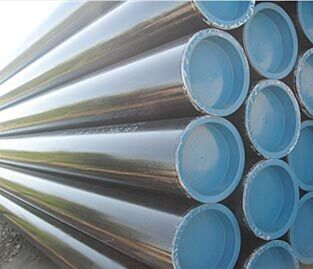 Steel Chinese professional production of seamless steel tube,GAS pipe,WATER tubing,steel piping,carbon steel tube.SMLS pipe,Seamless tube,SMLS pipe.Seamless steel pipe and Hot Rolled Seamless Steel Pipe Our products mainly include Seamless pipe, API 5L pipe,carbon steel pipe,alloy steel tube,hot-finished steel tube,spiral steel tubes, Galvanized pipe,Structural Steel Tube,ERW pipe,stainless pipe, pipe fittings, flange and supporting tubing, etc. 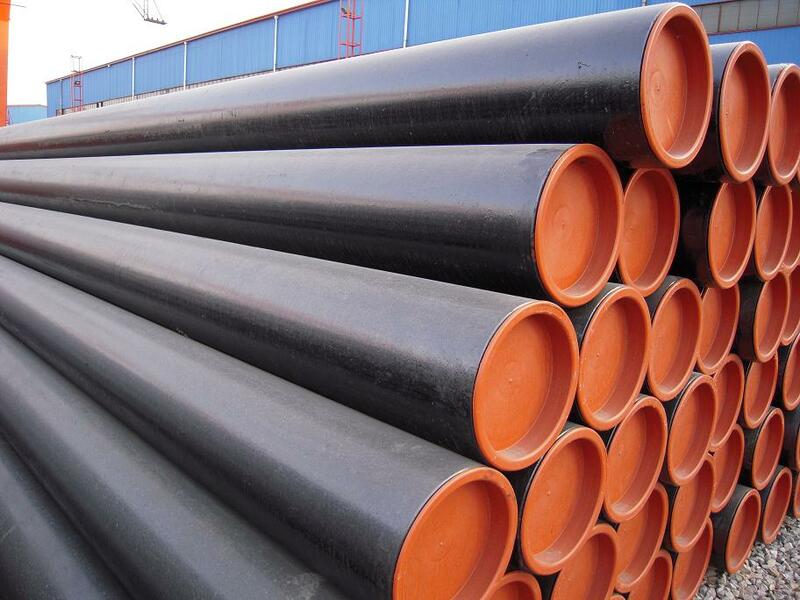 ERW pipe,SSAW pipe,LSAW pipe,spiral pipe! 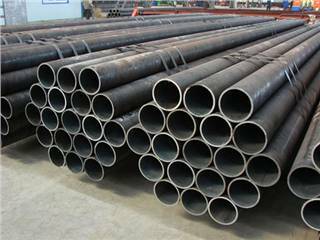 Lorem Welded Tubes, Inc. is a national provider offering welded steel tubing and seamless steel tubing in a variety of tubing grades and finishes erw pipe,ssaw pipe. 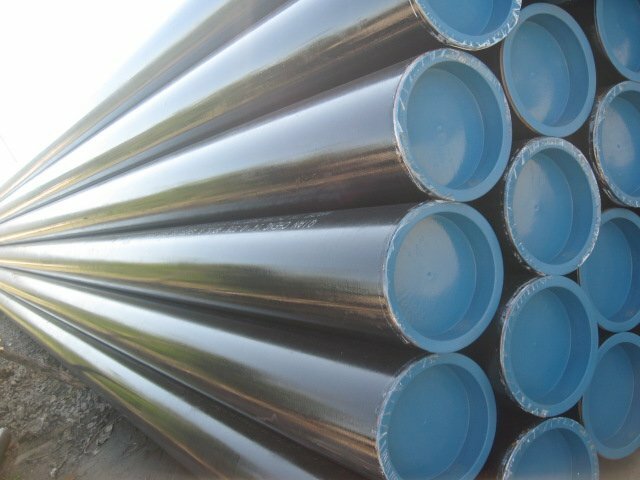 Our company is equipped with sophisticated manufacturing and testing equipments, and a complete testing system has been established which includes advanced testing equipments, such as X-ray detector, ultrasonic wave detector, hydrostatic tester, tension tester, metallurgical analyzer and physical & chemical lab, etc..
ASTM pipe,ASTM A106 steel pipe! 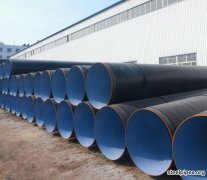 Line pipe,line pipes,seamless line pipes. 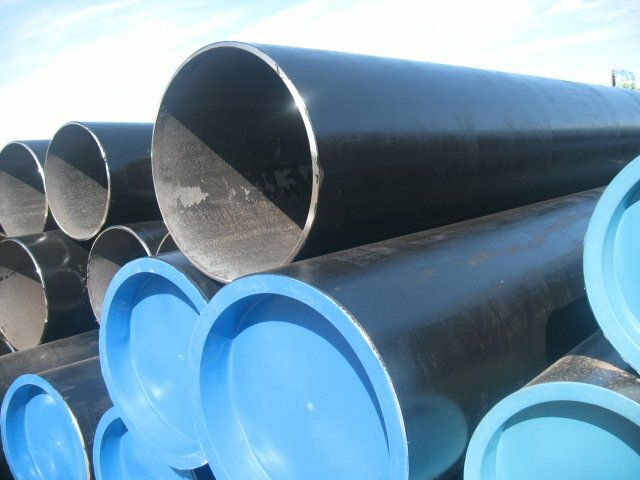 ERW pipe,ERW tube,ERW steel pipe. 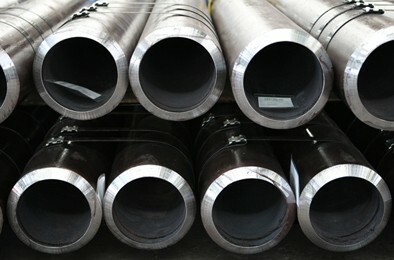 API pipe,API 5L pipe,API 5CT pipe. 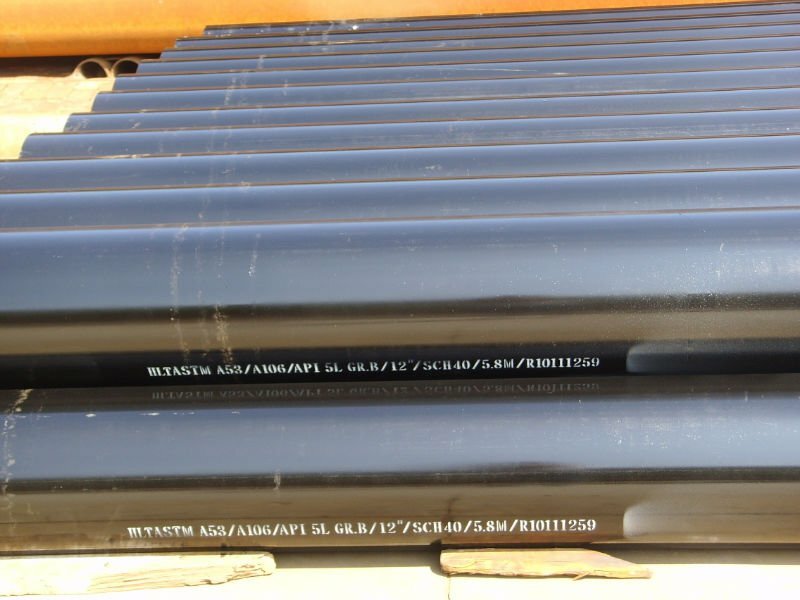 Grade: A25, A25P, Gr B, X42, X52, X56, X60, X60, X65, X70, etc OD: 21.3mm--813mm (1/2inch-32inch) WT: 2.77mm-40.62mm Length: 5.8m-15m, depending on out diemeter . 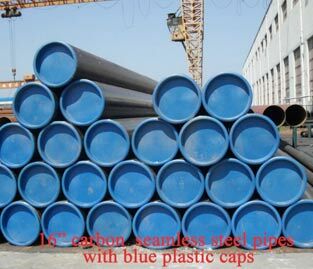 ASTM pipe,ASTM A106 steel pipe. 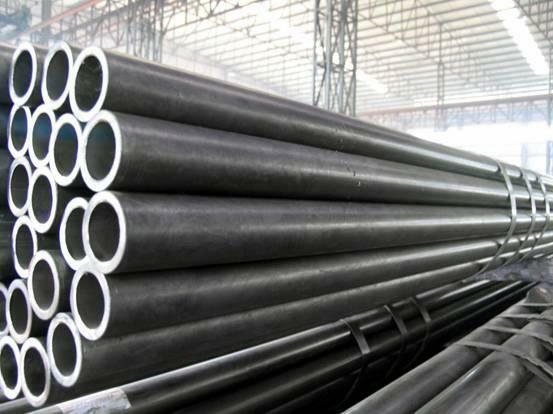 ﹛ With powerful financial strength, advanced managerial concept, excellent marketing service, strict quality control system and the whole scientific method. we would like to develop together with you hand in hand. 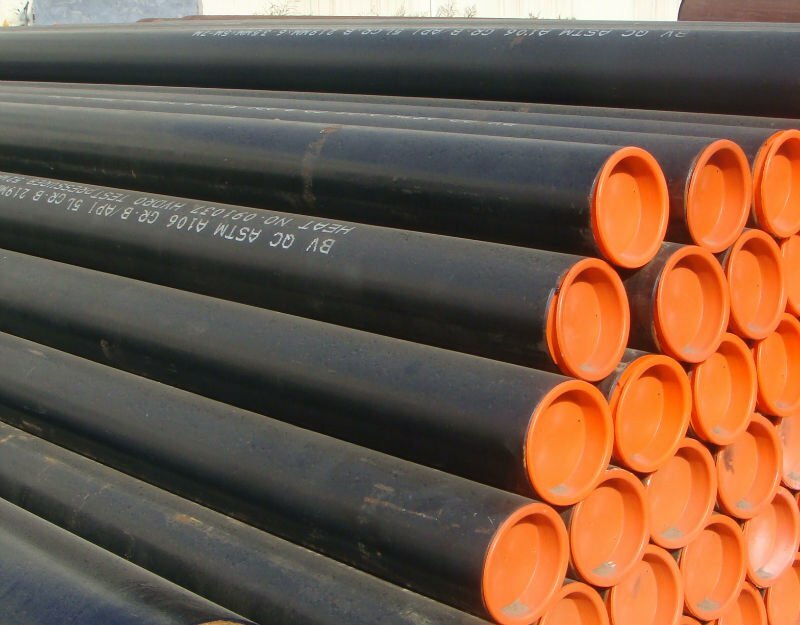 Adhering to the operation principle of "Faith First, Clients Uppermost", we will return you with high-quality products and complete after-sale service with the lowest price. We sincerely hope to establish long-term cooperation relationship with you on the basis of mutual benefit, reciprocity and common development! 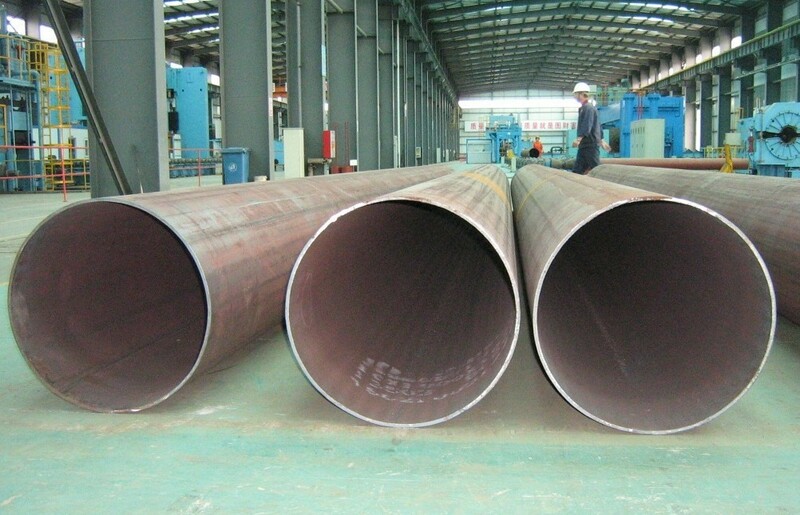 Our products are not only sold to domestic large-scale enterprises, such as thermal power plant, chemical plant and power engineering, but also exported to USA, Italy, Germany, Malaysia, Thailand, South Korea, Kuwait, Czech, Indonesia, Hong Kong, India, Iran, Singapore and other countries and regions. 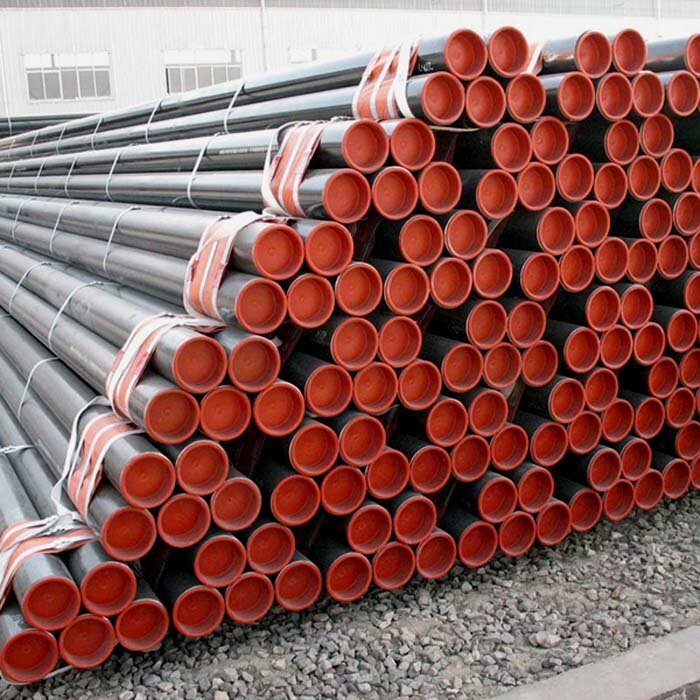 Hebei Cangzhou Steel Pipe Co., Ltd.
API 5L Seamless steel pipe in various grades and sizes. From Grade B, X42, X46, X60, X65, to Grade X70. 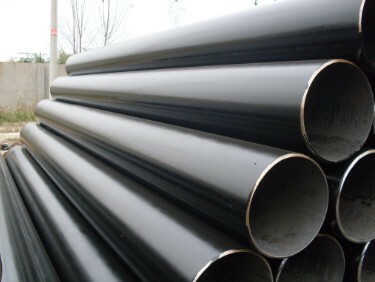 Seamless pipes are widely used in the manufacturing of pipe fittings such as bends, elbows, and tees.